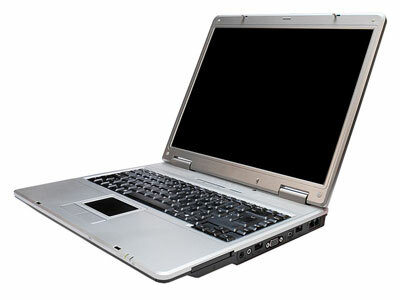 Laptop & Tablet Support | Adams Network Inc.
Laptops, ultrabooks, tablets, and other mobile devices are everywhere now. Most people in the USA own at least one of these mobile devices, and with all this new technology comes new problems and challenges to overcome. Adams Network Solutions Tampa is equipped to troubleshoot and repair most mobile device problems. We have industry standard diagnostic tools and an expert team of technicians to do the job right.